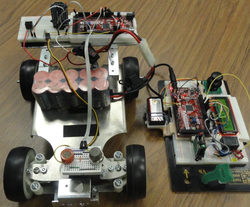 The 9th edition of the international “Digilent Design Contest” US Region took place at Morgan State University in Baltimore, Maryland, US on May 11th, 2013. 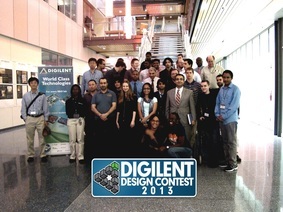 The contest was organized by Digilent, Inc. and sponsored by Morgan State University Department of Electrical and Computer Engineering and ARM, Inc. In the award ceremony, held on May 11th, winners were awarded certificates and prizes by representatives of the organizer companies. 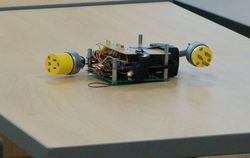 The Wattcher – a Microchip® Cerebot Mx4cK microcontroller board-based wireless sensor network (LWSN) capable of monitoring various sensors, such as water or gas flow, temperature, or power usage.